His biography is written and rewritten numerous times. His fans listen to his songs from morning till night and study each his step and move. For the years of his successful career Justin Bieber lived in public. It seems, we know everything about him. But still there are 20 facts that are not known for the wide circle of fans. Here they are. 1. 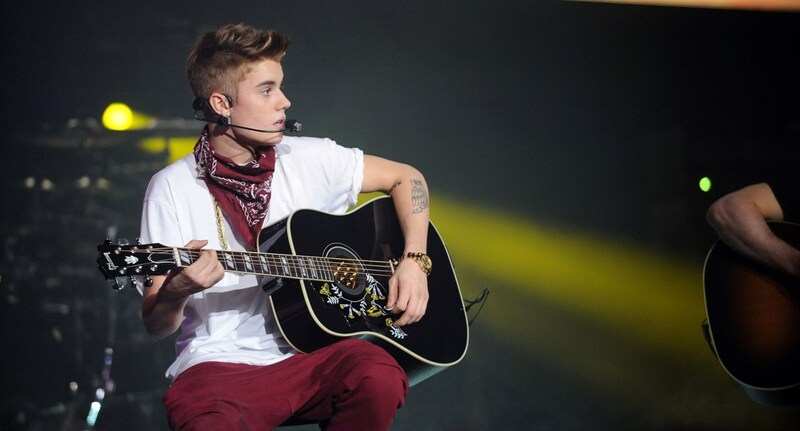 Justin Bieber was born in 1994, on the 1st of March in a small town in Canada with the population of just 30, 000 people. 2. Justin Bieber parents were Patricia Mallette and Jeremy Bieber. The rumors about their relationship are contradictory. According to some sources, they have never been married. According to the other opinion, they were married shortly and then divorced. 3. Justin’s father, Jeremy Bieber, was MMA fighter. He re-married soon after his split with Bieber’s mother. But he cared about his son Justin. Justin has a brother and sister from his father’s second marriage. They say, the boy is very kind to his small siblings and likes to spend time with them. 4. Justin Bieber is the fan of rapper Drake. He likes to listen to his songs, watches his new videos and if he has a hole in his schedule, he visits Drake’s concerts. 5. Justin is an active Twitter user. He monitors his page regularly, likes to posts tweets and always writes comments to his fans’ answers. Especially he likes his girl fans. Once he joked that his female fans – all of them – are his girlfriends. 6. Justin Bieber is the fan of TV series “Friends”. 7. Justin Biever height is 175 cm. Justin Bieber weight is 66 kg. The star has well shaped body and he trains hard in gym several times a week to have toned belly. 8. For his well shaped body and unusual inner feeling of fashion Justin Bieber was chosen by Calvin Klein to endorse his new collection. 9. Now Justin Bieber lives USA, in Los Angeles in the former house of Britney Spears. But he is still the citizen of Canada. He told in his interviews that he is not going to apply for American citizenship and he is proud to be Canadian. 10. Justin Bieber plays numerous musical instruments like guitar, drums, trumpet, piano, but he had never attended any musical school. He is a self taught musician. 11. 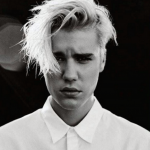 The star Justin Bieber spends a lot of money for his hairstyle. He does new haircuts regularly and it is rumored, each his haircut cost him $750. 12. He is a friend to many celebrities. 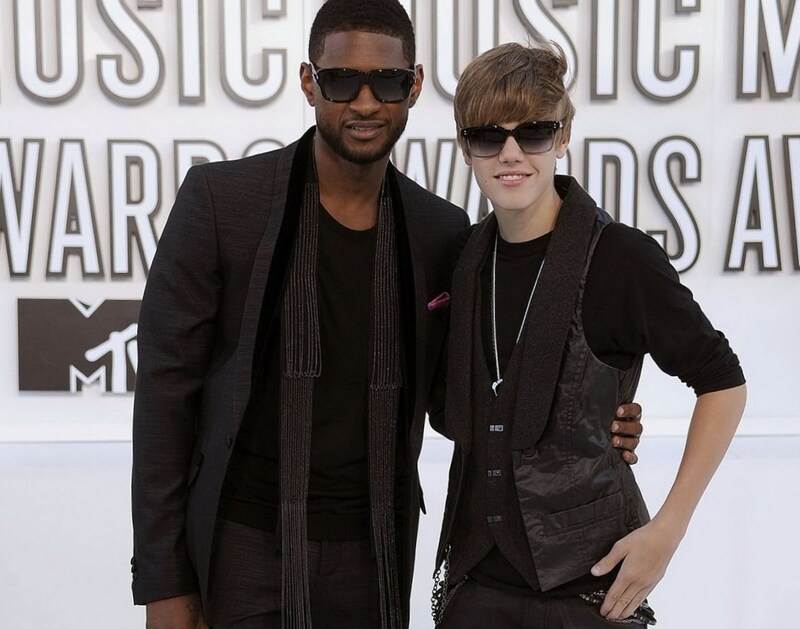 Thus rapper Usher supported the boy in his career. He also a friend of Kim Kardashian and communicates with her through messenger daily. His mentor is Will Smith. They talk weekly and discuss Justin’s career. 13. Justin Bieber had a lot of law problems. Thus, he was prosecuted for insulting his neighbors. Police caught him for smoking marihuana and urinating in public. 14. 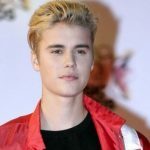 The video with Justin Bieber, who urinated into the bucket in some restaurant, was recorded by “unknown friend” and sold for $40, 000. 15. 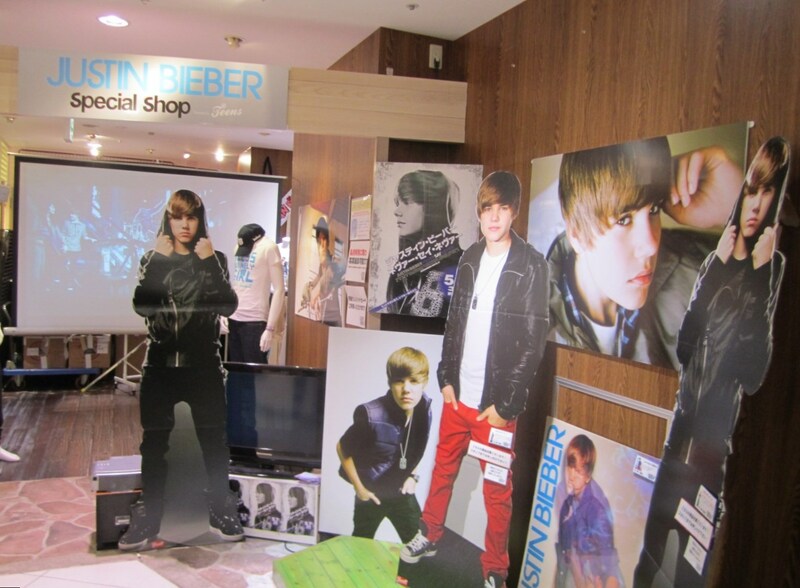 Justin Bieber has his own clothing shop. If you like his fashion style, you can get the clothes sold in Justin Bieber official store. He sells clothes for boys and girls. Justin Bieber clothes shop is extremely profitable. 16. Justin Bieber girlfriend is Hailey Baldwin, a young actress. His longtime girlfriend and the love of his life was Selena Gomes. They have been dating with her for 4 years. 17. Justin Bieber body is decorated with numerous tattoos. He had the word “Believe” on his left hand, a crown on his chest, a bird on his hip and some figures all over the body. 18. The musician Justin Bieber tried his hand as an actor as well. He took part in the movie “Never Say Never”, where he told about his rocket start in music. Although the film was watched by his fans all over the world, Justin got mostly negative reviews as an actor. His movie was called in social media “too arrogant”, “full of compliments to himself” and “dull”. 19. 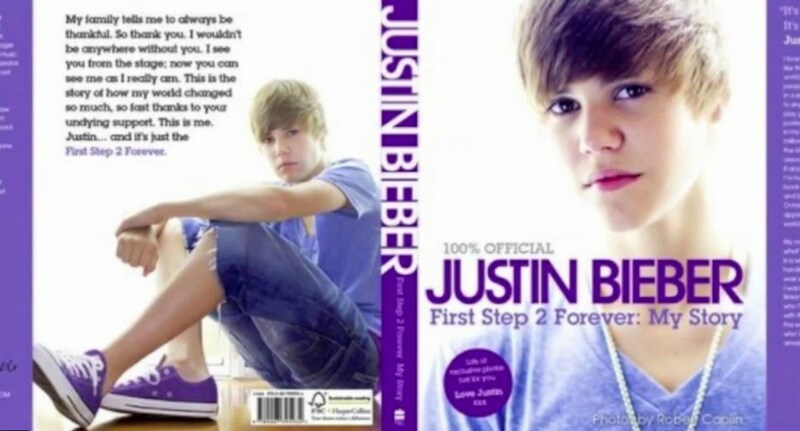 Justin Bieber is the author of several books, where he writes about his childhood, his family life and his way to success. He gives advice to people, who plan to start their career in show business. Not long ago his mother, Patricia Mallette, followed her son’s example and published a book “Nowhere but Up”, where she wrote her biography, the love story with Justin’s father and her participation in her sons career. She told, how her life had changed, when her son, Justin Bieber, became rich and popular. 20. 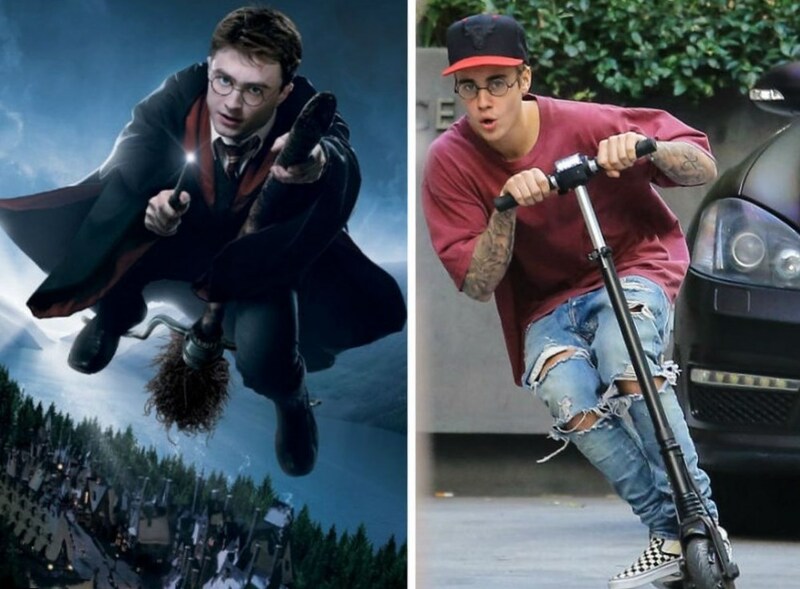 Justin Bieber is a friend of Harry Potter Daniel Radcliffe. It is interesting to know, that Harry Potter actor liked Justin’s music so much when he heard it for the first time. At the same time he thought it was a female voice and there’s a woman, who sings the songs for a teenage boy. 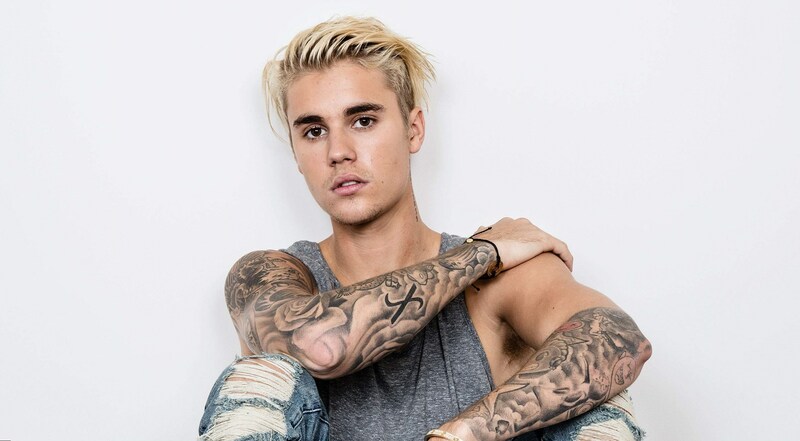 Here are the hottest 20 facts about world known contradictory star Justin Bieber. He is a phenomenon, and nobody can deny it. He is incredibly talented. At the same time the fame, that fell down over his head, made the boy do some challenging things. But now Justin Bieber is 22 and he is an adult person, who gave a promise to change. We will see!